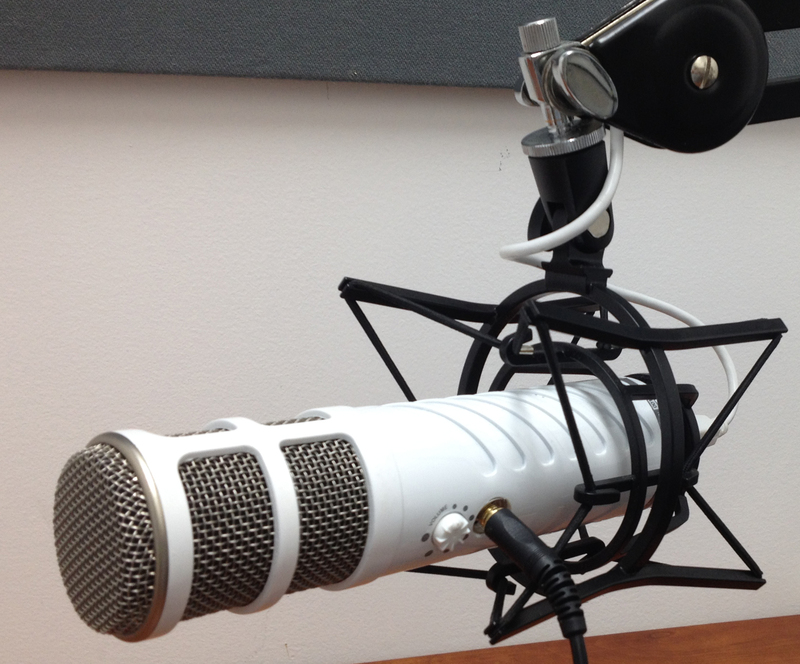 One year ago I started my podcast – For Immediate Release (FIR) on Higher Education. That first episode published on December 26, 2013 wasn’t pretty, and not because I didn’t have a terrific guest in IMD Professor Bill Fischer. I was quite overwhelmed by everything that went into producing a good podcast. I recall spending much of my Christmas holiday working out the glitches to that first episode. Like anything, once you do something a few times it becomes habit. I’m certainly no podcasting star and still have lots of things to improve. But I have published 25 episodes, stuck to my goal of doing two shows per month and built up a nice little niche audience. At the same time, I’ve learned so much from the guests I had on the show and consequently have been able to expand my network. There are obviously many more folks who have been doing this a lot longer than me. Case in point is my FIR podcast colleagues Neville Hobson and Shel Holtz, hosts of the Hobson and Holtz Report. This January, they will begin their 11th year of podcasting! Tune in to their show on January 5th for their special episode that commemorates their anniversary. Leverage a network. I’m very grateful that Shel and Neville both have given me a platform to do my podcast through the FIR podcast network. It would have taken me a whole lot longer to get started on basically all fronts. Universities have built in audiences and networks. A few simple emails or phone calls to connect the dots can get your podcast exposure to these built-in audiences. You can also benefit from colleagues’ expertise in terms of getting started from a technical point of view. Stick to an editorial calendar. I once heard Social Pros Podcast host Jay Baer say something to the effect that there is a big difference between creating content based on inspiration vs creating content as a professional. Relying on inspiration probably won’t get you very far. Having an editorial calendar forces you to deliver on a deadline, regardless of what the content may be. Connect your podcast to big picture business goals. In my case, that meant networking with interesting guests and incorporating some of the sound bites from my interviews into my Media Training for Academics online course. Obviously, shameless plugs throughout an episode won’t get you very far in terms of building up an audience. Subtle messages and a quick mention about a program or value proposition that applies to your audience is appropriate and strategic.I think someone who does this well is Michael Stelzner on the Social Media Marketing podcast. I listen religiously to his show, not only because he has amazing guests and he is a terrific conversationalist, but also because of how he positions Social Media Examiner’s different conferences. To a certain extent, I try to model his approach. I wanted to conclude this post by thanking each and every guest who took part in my show. We’re not breaking any podcasting download records (nor is that my goal, thankfully) but I’ve been able to slowly generate good interest in the show. It is easy to say yes to interviews when the podcast has a long history and established audience. It is a bit more difficult to say yes to interviews for newer shows. Particular thanks to those individuals for promoting the interviews to their respective audiences. Looking forward to many more years of podcasting.